Wing Visitors chair is available with high or medium back and in a cantilever or four legged version. As well as being fully upholstered in a wide choice of colourful upholstery, Wing Seating Range offers the option of fire retardant fabric M1 Class. 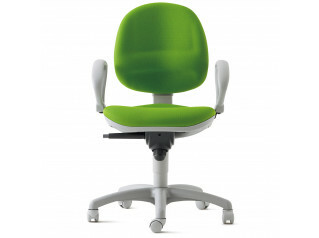 Wing Visitors Chair fulfils the requirements of comfort and safety in the office environment. 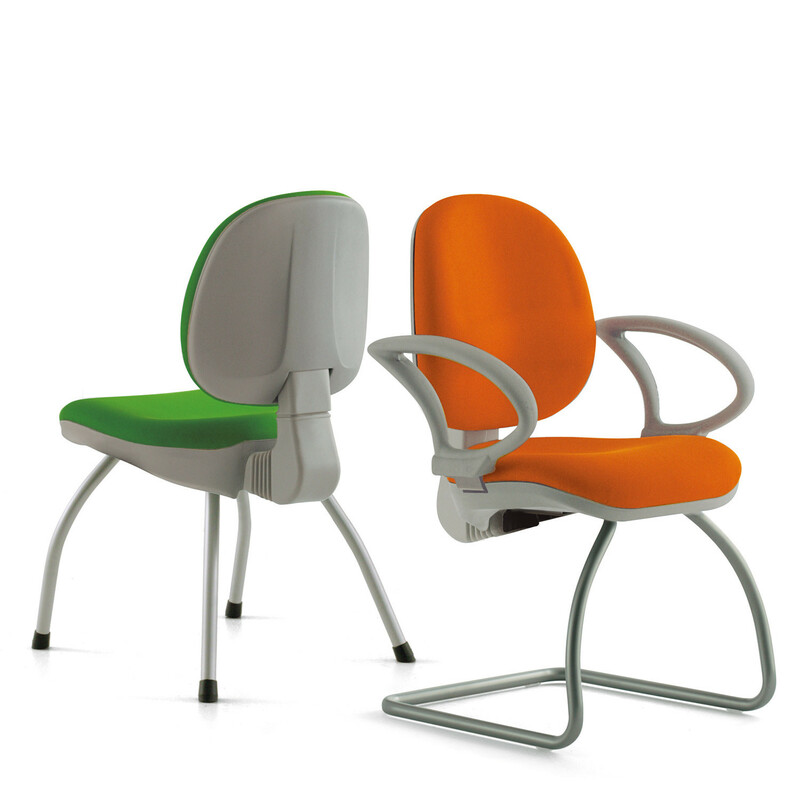 Wing Meeting and Conference Chairs follow the design and superior quality of Wing Seating Series, the result of an in-depth ergonomic study. 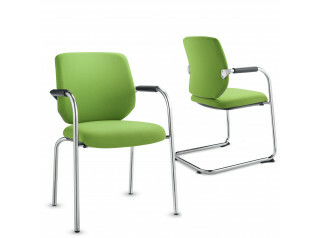 Available in grey or black polypropylene shells In 2 sizes, with fixed or helght-adjustable armrests. Certified in accordance with over 15 ergonomic standards for works tati ons with computer terminals, among which: EN 1335 and EEC 90/270 and D.L. 626. 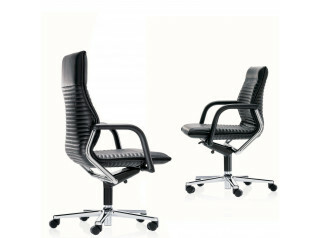 The Wing Seating Collection also comprises the Wing Task Chair. See more products manufactured by Luxy. You are requesting a price for the "Wing Visitor's Chair"
To create a new project and add "Wing Visitor's Chair" to it please click the button below. To add "Wing Visitor's Chair" to an existing project please select below.